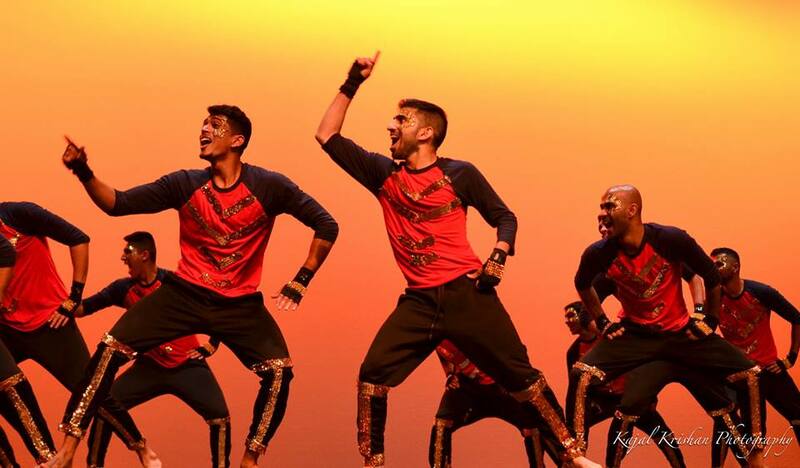 The Desi Dance Network has made some great accomplishments. It has helped to connect dancers across North America and create a sub-culture of compassion, camaraderie, and an active community and platform for like-minded dancers to discuss, be critical, and innovate. The cross-pollination of ideas has accelerated the innovation of the circuit and there are so many teams taking risks and innovating. There is also a lot of great sharing of cultures with non-south-asian people coming into the circuit bringing their own twist to the definition of bollywood-fusion. It is interesting to see the transformation happening before our eyes. But where are we heading? What’s the future of our circuit? Competition is still the biggest driving force for the circuit as well as producing innovative dance routines. Every year the level of innovation increases in a different way. More and more teams play with levels, layers, different musicality, and different dance styles. The fusion of multiple dance styles is beginning to be done by more and more teams. However, for every creative community, getting together and learning from top choreographers from outside the community will bring in a fresh infusion of ideas. Many of us keep up with choreographers in the hip-hop community, other dance communities, or have members on the team who are heavily involved in dance (dance majors, ballet/modern trained dancers, involved in other dance teams etc). As different dancers come together virtually, from different backgrounds and communities, and with different goals and dreams of leaving their mark on the circuit, a culture of innovation is born. Judging rubrics in the past 5 years have slowly been emphasizing creativity and innovation but it hasn’t been fraught without its conflicts. The very definition of Bollywood is changing at an ever increasing pace in not only the Bollywood industry but in our circuit as well. However, the evolution of the dance circuit will be a result of the network of ideas being shared and infusion of new talent. This infusion of new talent is the more important driving force - the newer generations of dancers being trained from a young age up till high school will come into college or the dance world with the talent and drive to create new artistic boundaries. They will be able to identify niches in the circuit which have not been artistically represented before. The desi dance circuit will benefit from a new culture of dancers with a mindset of creating art and not just a successful routine. In the last few years, many legacy teams have stuck to a certain style and honed their style to a high degree of execution and enjoyed success. Other teams, who have come up at a time when certain styles were saturated, carved their own approach to making a routine and succeeded as well. One thing is for sure and that is with the fast pace of innovation in the dance world that has happened with the proliferation of internet media coupled with a growing mainstream dance culture, the culture of dance is growing immensely. What this means for the future of the desi dance circuit is that it will grow into a full-fledged and recognized community. The infrastructure of dance competitions, dance teams, and dance organizations is being set up, especially with the creation of Desi Dance Network, Inc in the past year (as a 501c non-profit!). Many of us come into the circuit as a result of the social factors, competitive environment, and intrinsic love for dance but do not plan on making a career out of it. However, with dance becoming a part of the mainstream culture, we are afforded the opportunity to indeed make a career out of it as many of us have or to use our experience and passion for dance to create disruptive innovations in other industries like BollyX is seeking to accomplish. There are many reasons that the experience in this circuit leads to positive change in the world. Even if you do not go into the dance industry, the skills in creativity, teamwork, and leadership you build while dancing and organizing dance competitions does set you up for future success in any endeavor. In the next 5 years, the amount of desi dance competitions will increase. The level of interaction between dance circuits such as Bhangra, Garba-Raas, Indian Classical and even Acapella will increase as a result of new innovative competition formats. The quality of dance competitions in terms of the competition, hospitality, and judging formats will also improve as each season something new is learnt by motivated organizers and dancers. The future is bright for our circuit but what will be needed is more people getting involved with the gritty work of running dance competitions with utmost quality and pay heed to the dancer’s changing needs. The needs of the past have changed and dancers today have totally different needs. The community needs more openness and a more fluid interactive culture through posts on the DDN forums so that discussions can be archived. Lastly, as much as everyone thinks about the future, it is our past that defines much of our identity. A large scale project to condense the history of our desi dance circuit should be done to understand where we came from so that we can understand why we’re at where we are and where we are headed. There’s a lot of exciting and positive change happening in our community and it’s a great time to be a part of it all! Any predictions? Post them below! 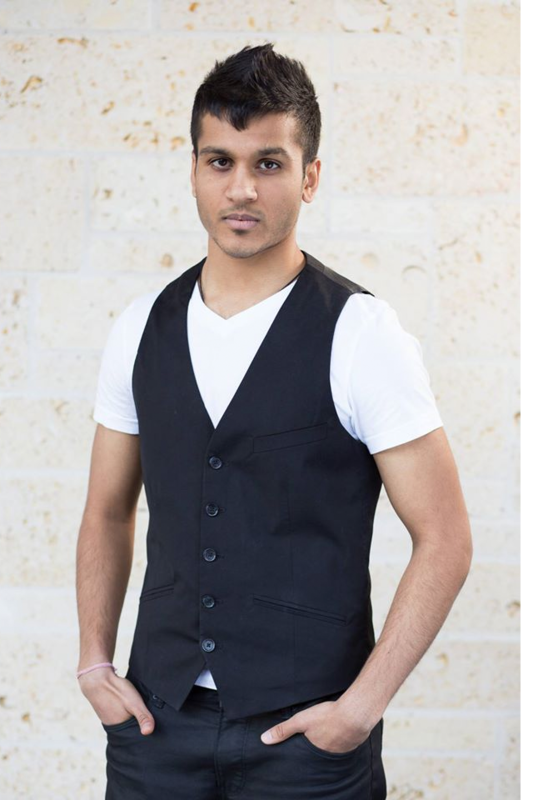 Raj Bhakta is a dancer, choreographer, and an avid dreamer who wishes to spread the love of dance. His forte is in Urban/Hip-Hop dance but also knows Bollywood and Bhangra He was also a DesiDanceTeams.com Hip-Hop professor from where he posted dance videos for a weekly dose of inspiration. He also loves to help out fellow teams by writing constructive reviews of team performances from various desi dance competitions around the nation. This has allowed him to learn how judging works and how to analyze a team’s performance in a much deeper sense, teaching him many interesting things. Raj Bhakta is also a board member and head of the National Advisory Committee at Desi Dance Network. He hopes to help grow Desi Dance Network in the coming years into a full-fledged non-profit enterprise and connect the desi dance community even more.